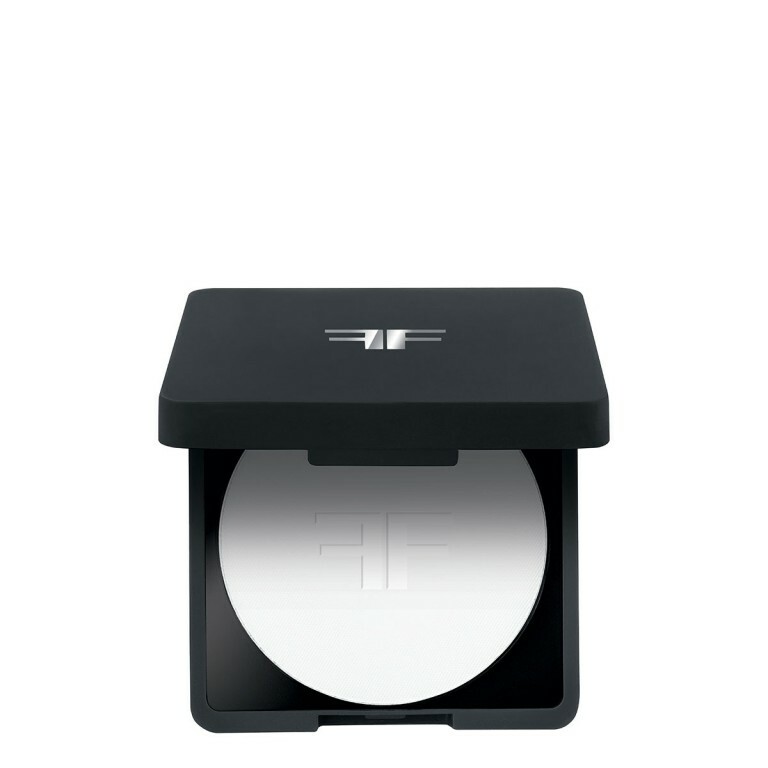 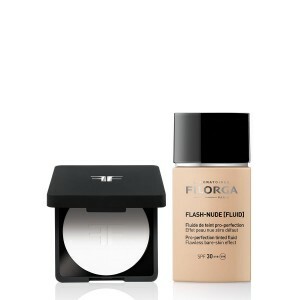 A DOUBLE ACTION FOUNDATION [FLASH + LONG-LASTING] FOR A FLAWLESS BARE-SKIN EFFECT. 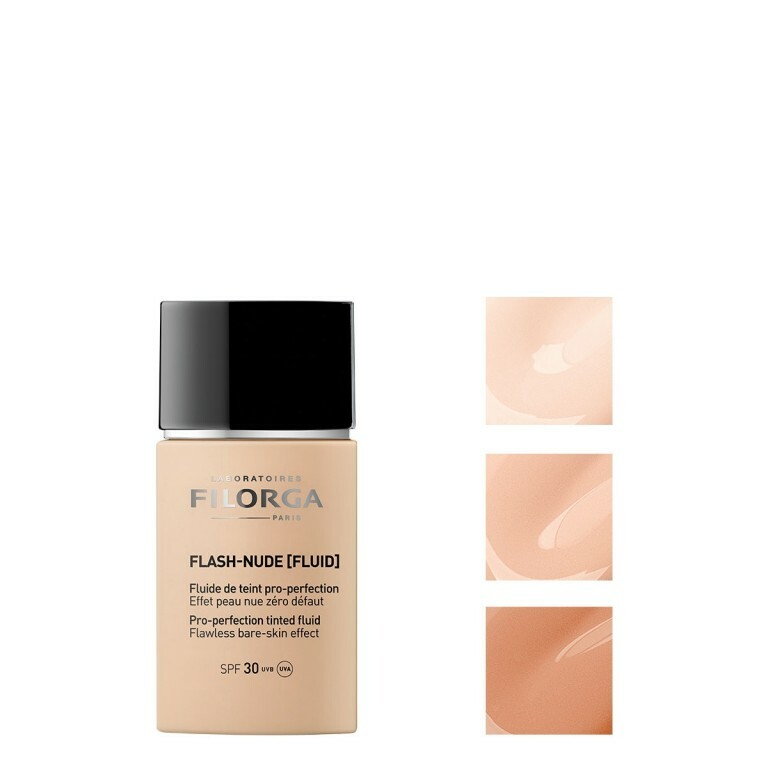 “Skin-fusion” micro-pigments for an instant flawless skin effect, providing adjustable, radiant and natural coverage with no mask effect. 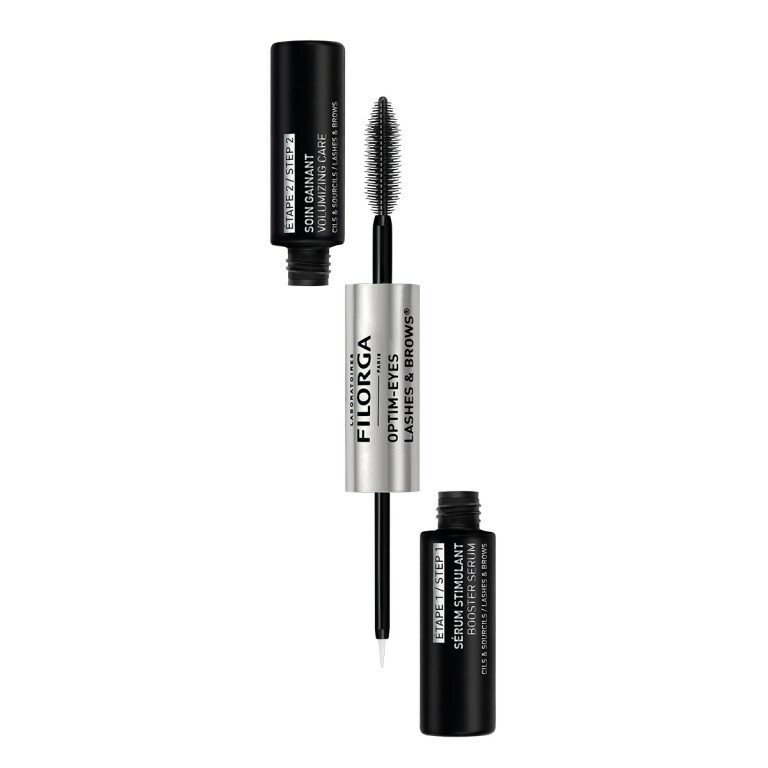 Hyaluronic acid combined with a botanical active ingredient to smooth the skin. 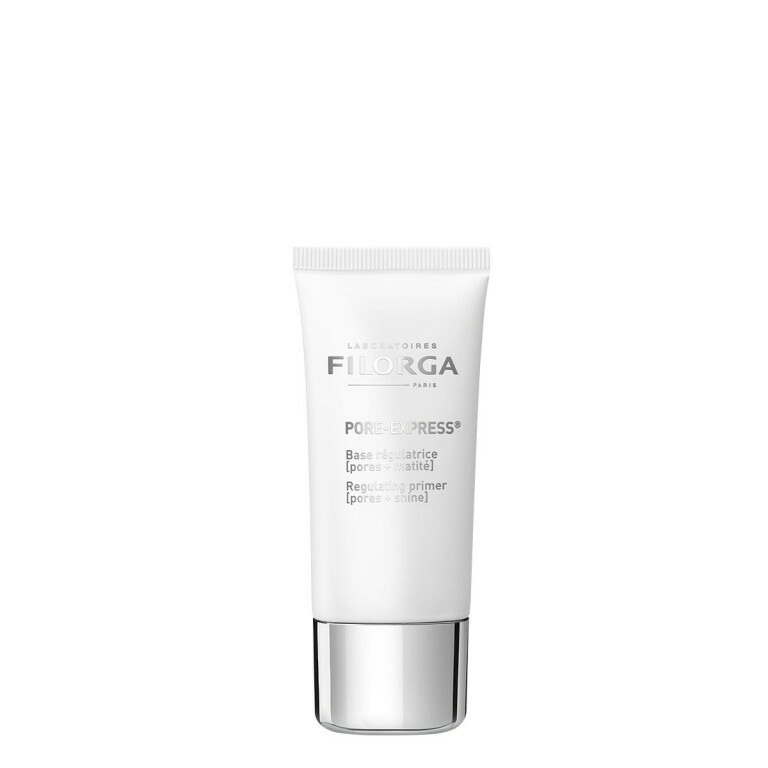 A unifying complex formulated with hexylresorcinol to even out the skin with subsequent applications.